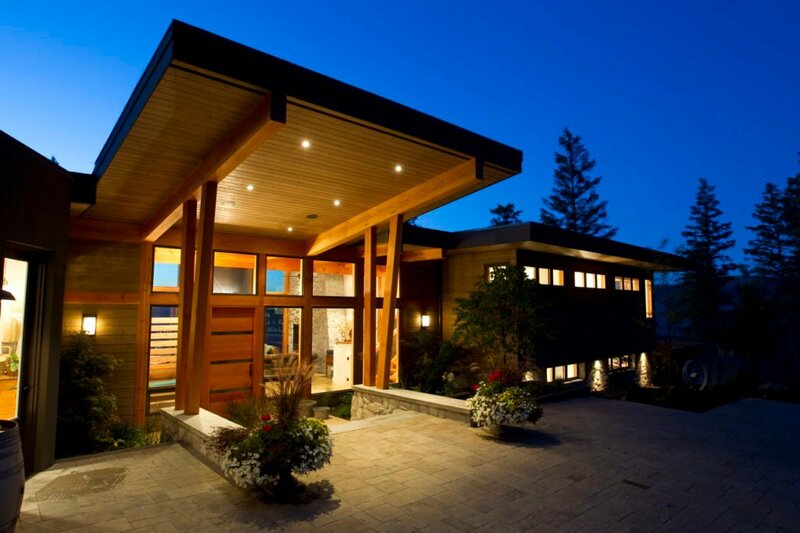 Home » Find Your Team » Daizen Joinery Ltd.
Daizen Joinery is a specialty timber frame operation that carefully balances precision technology and superior hand craftsmanship to deliver the finest quality timber frame construction in Western Canada. 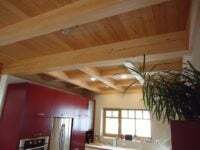 Our advanced systems are accurate and efficient and, for more detailed projects, our skilled woodworkers add unique details and special timber joinery by hand. 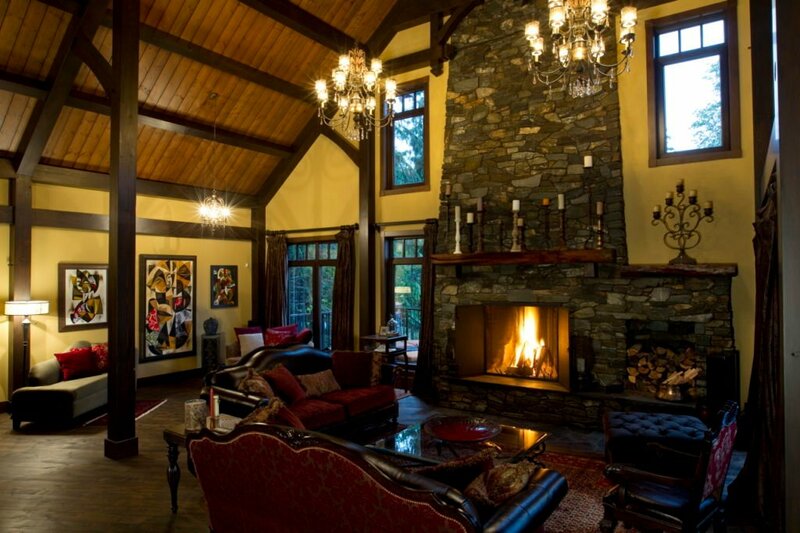 Located in the scenic BC Interior, Daizen works with customers throughout British Columbia, Alberta, the Pacific Northwest and California with the goal of ensuring every project is completed to a high standard and to our clients’ complete satisfaction. Our processes are integrated consistently within every project, ensuring client expectations are met on design and in material selection through to finishes, assembly and installation. Learn more about our products and services, or view our project gallery.